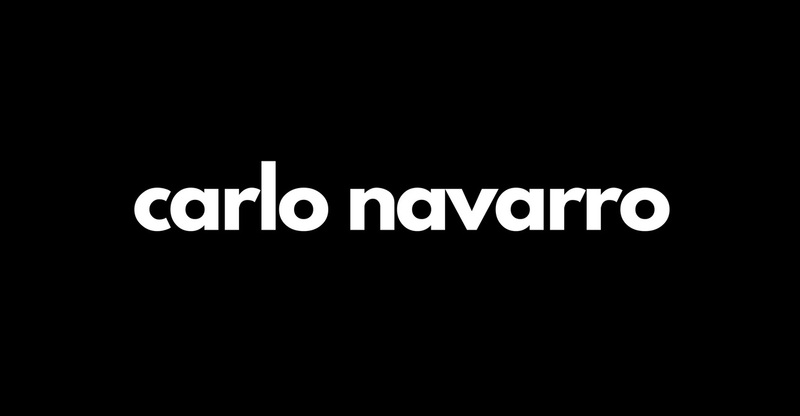 Carlo Navarro is a Filipino-American entrepreneur, marketer, and a content creator. His 16 years of startup experience led him to work at IGN.com, Apple, the Startup Institute and speak at SXSW Music. He was named one of ChicagoInno’s 50 on Fire Entrepreneurs in 2017, and founded several tech startups in the areas of music, family-tech, diversity and education focused ventures. Carlo is currently seeking the next great startup-driven organization to join while continuing to work as a freelance marketing & business consultant. He also serves as a startup mentor at 1871 Chicago, and at The Garage at Northwestern University. I led a corporate brand refresh for the Cancer Research Foundation complete with brand & content strategy, creation and execution. I had the pleasure of working with Clique Studios in Chicago. Check out the video below. All Rights Reserved. © Carlo Navarro 2017-2018. Powered by Elegant Themes | Divi 3.0, Designed by Carlo Navarro.